So intel did a social gallery of our social lives within the Museum of Me app. A Brazilian construction company has taken it one step further. 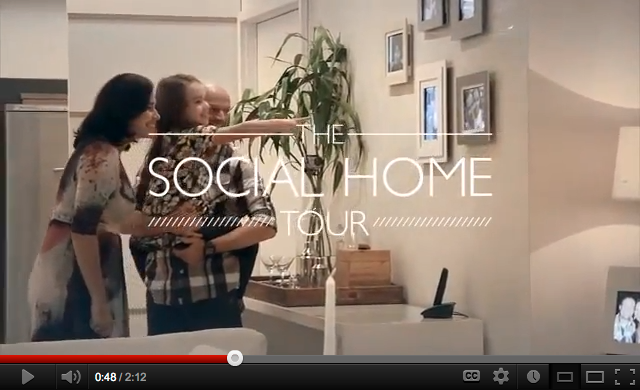 Using Facebook tech they introduced visitors to their ‘future homes’ already filled by their emotional memories. During the tour – 28% of the visits resulted in purchases (three times the usual rate)..